NOW OPEN IN NORTHVILLE (16943 Ridge Rd)!! 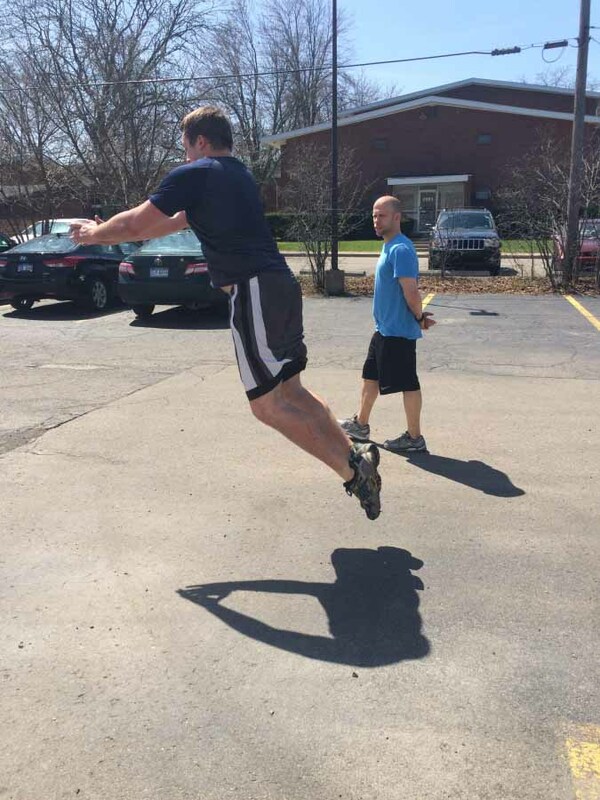 In 2014 Derek Edelen received his Certification through the NSCA. 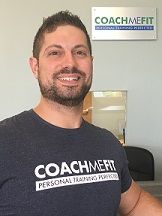 In 2016 he attended the Poliquin Performance Specialist Level 1 and Level 2 courses in Toronto. Before obtaining his certifications he was still Personal Training clients while attending a school that specializes in it. The schooling consisted of classes that were Exercise Physiology, Anatomy and Physiology, Exercise Science, Business Ownership, Nutrition, an Internship, and a few other classes. He believes it�s important to continue to educate himself on the science and practical application of his career. 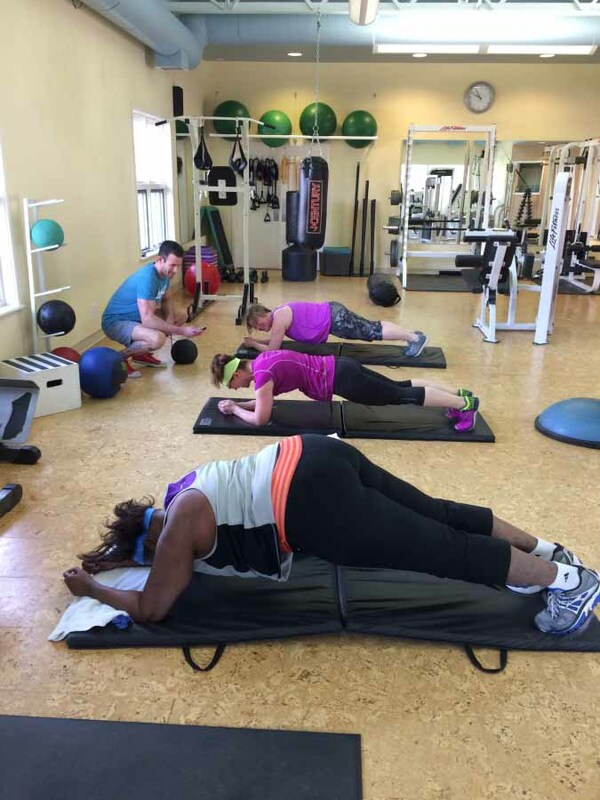 Before Obtaining his Poliquin Performance Specialist Level 1 and Level 2 certifications in Toronto, Derek had plenty of experience implementing programs that were individualized for the athlete population. 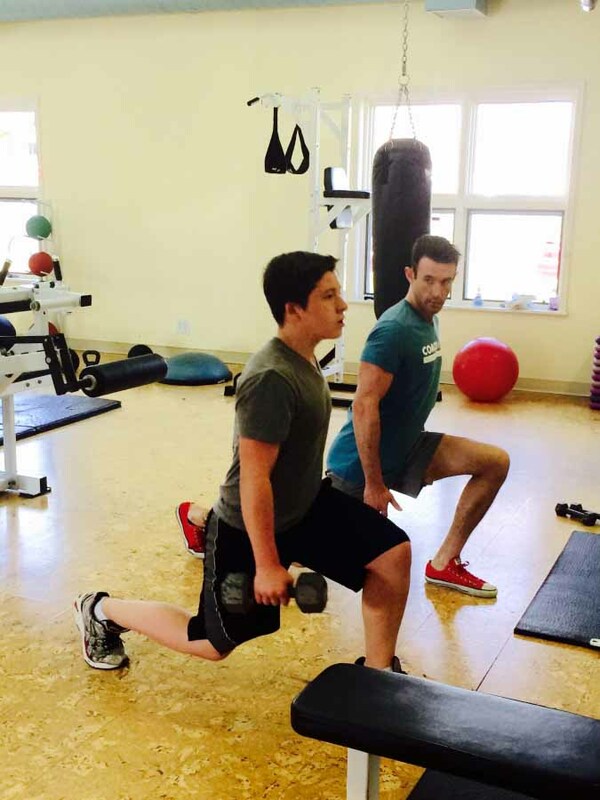 Derek has an extensive background in training athletes ranging from professional, college, high school, and younger. 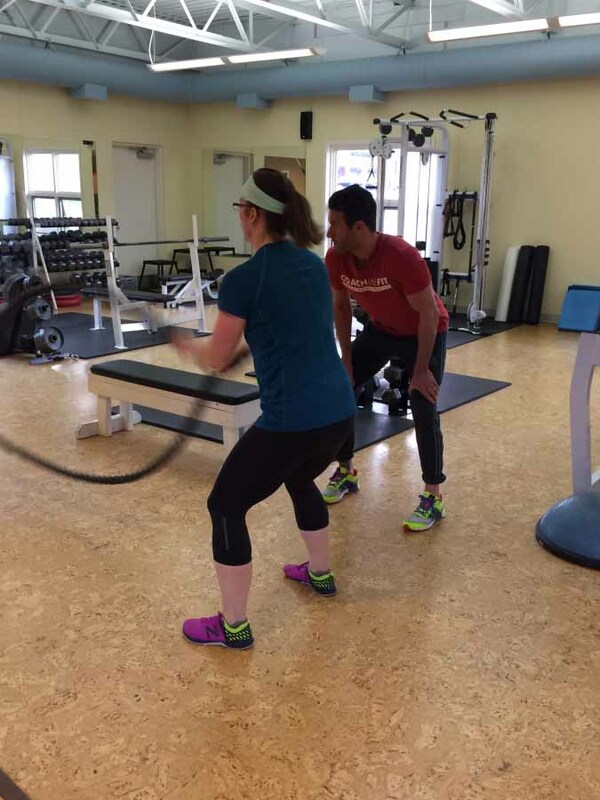 Derek also has plenty of experience working with people who are not aiming for athletic performance. He's worked with people ranging from a diabetic man with one leg, a woman who is 88 years old, young teens, your everyday business professional, and he also has had the opportunity to work with clients suffering from joint paint. With 7 years of experience in the industry, Derek is a firm believer in maintaining an active lifestyle and is excited to help you achieve your goals! "I enjoy what I do. It's important to keep it a fun and approachable atmosphere. I like the challenge of customizing a program for a client and coaching him or her through it." 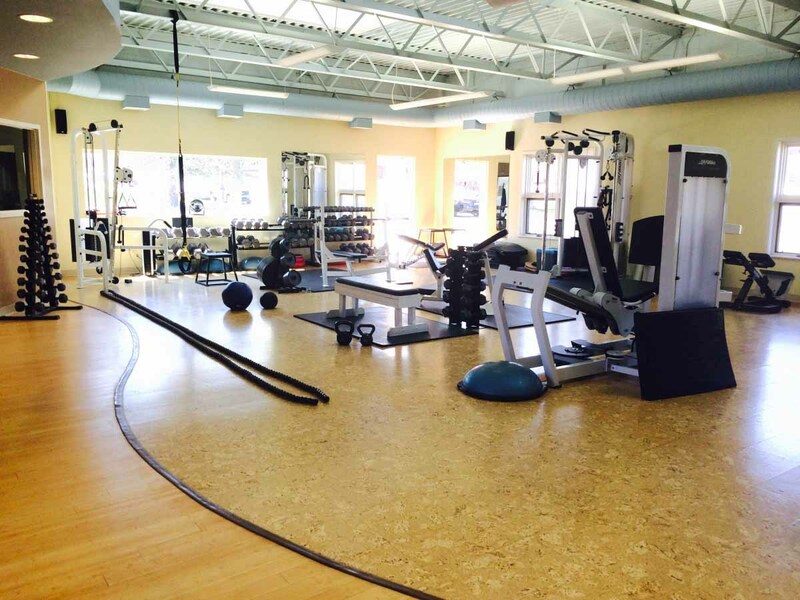 CoachMeFit Northville is currently seeking full and part-time Personal Trainers.